I’m pretty picky about my free art I give out nowadays, but I did one over on Reddit recently, and had a ton of fun with it! 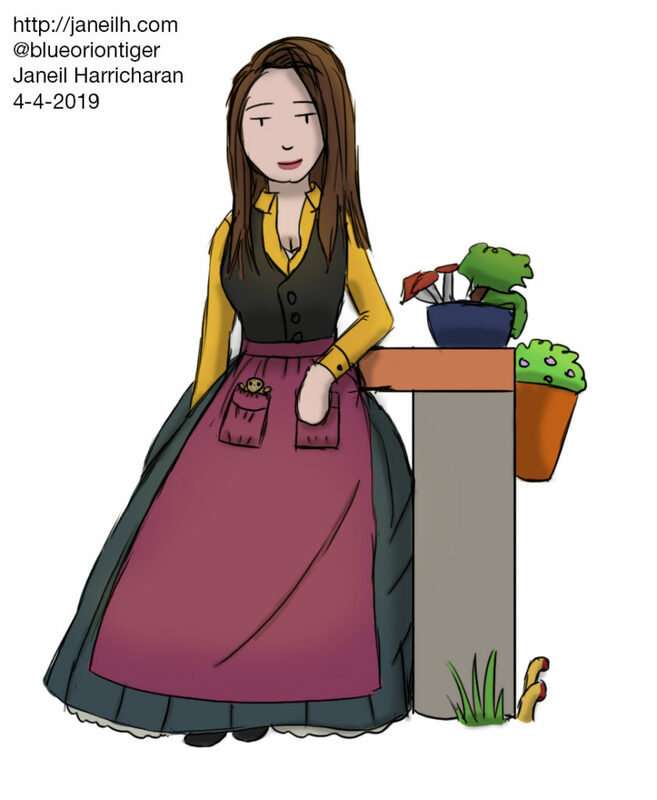 I drew u/anniemariee1 as a villager from Ellowwood, complete with some plants and her pet leopard gecko Rollo. She really liked it, so that made my day so far!